Bringing fuel to your fleet. Emo Re-fuel is an out-of-hours refuelling service where we visit a location of your choice to fill your machinery, equipment, vehicles or storage tanks. 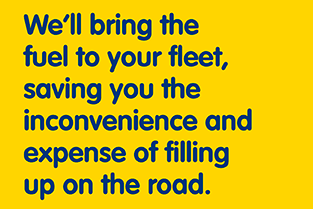 We’ll bring the fuel to your fleet, saving you the inconvenience and expense of filling up on the road. 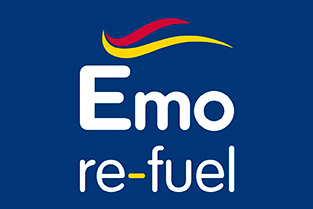 Emo Re-fuel is a bespoke onsite refuelling service, tailored to your organisation’s unique situation. By examining the gaps in your current fuel supply arrangements, we will make a proposal to improve efficiency where your business is being negatively impacted. ensuring your equipment and vehicles are ready to go when your drivers are!